David J. Damron - Mediator & Arbitrator based in Phoenix, Arizona. Please click your preferred available date to submit a request. Your Appointment Form will be sent to David's assistant, Laura Harnish. Mr. Damron specializes in Alternative Dispute Resolution including mediation, settlement conferences and arbitration. Mr. Damron has mediated many hundreds of matters in his practice through the years and his participation as a Judge Pro Tem. Mr. Damron also offers his services as a special master to assist in the resolution of discovery matters and other issues in complex litigation which the court and/or parties require assistance in resolving. After decades practicing in complex litigation, he has extensive experience in the types of disputes that arise in these cases. 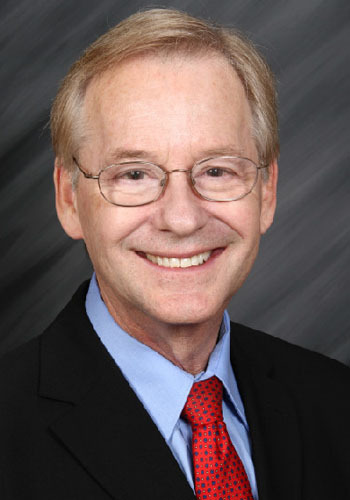 Mr. Damron graduated in 1975 from Arizona State University College of Law, with Honors Colloquium. He earned a Bachelor of Arts degree in 1969 from Arizona State University. In addition, Mr. Damron has completed a certification course as a Mediator through The Mediation Agency (U.K.) and has attended the prestigious Straus Institute for Dispute Resolution at Pepperdine School of Law. Mr. Damron is licensed to practice law in the States of Arizona and California. He is also admitted to the U.S. District Court, the 9th Circuit Court of Appeals and the United States Supreme Court. Mr. Damron's hourly rate for mediation for 2019 is $500.00 per hour, generally divided amongst the participating parties.